One stop shopping is one of many advantages we offer our clients. 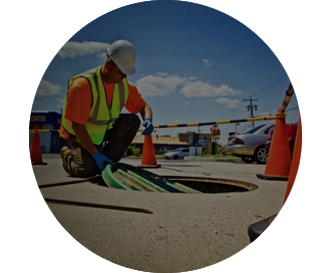 As a full service environmental firm we provide waste services; emergency spill response services; drilling; remediation system construction; monitoring and sampling services; professional services. 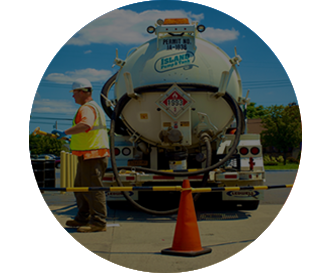 Island Pump & Tank currently holds various municipal and commercial Emergency spill response contracts and the Long Island Railroad spill response contracts. 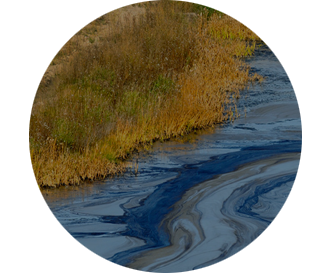 We have spill response equipment and personnel ready to be dispatched at a moments notice 24 hours a day 365 days a year. 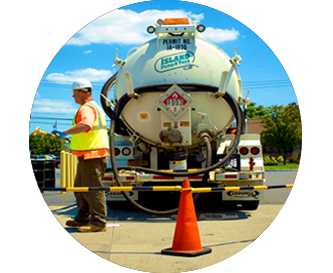 Our emergency spill response personnel are HAZMAT, HAZWOPPER, LPS, and FEMA ICS trained. They are ready to handle any situation. 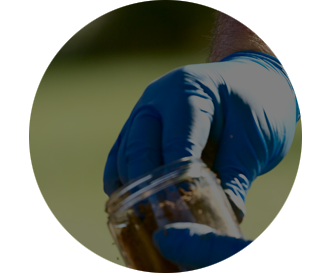 Over the past few years we have had numerous complaints of slow pumps and false water readings on tank monitoring systems. 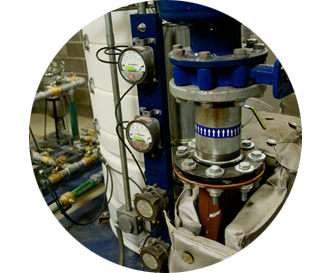 Several customers have noted the need to change pump filters multiple times after a delivery has occurred. 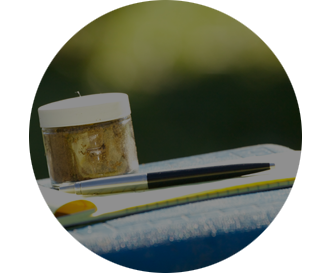 In addition, during these filter changes a “coffee ground” type of material has been noted in the strainer baskets. 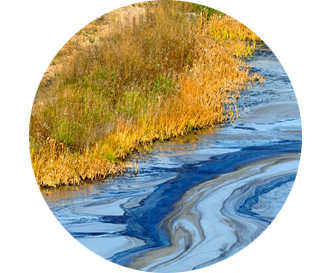 These issues are a direct result of the introduction of today’s required ultra low sulfur diesel fuel (ULSD) mixtures. 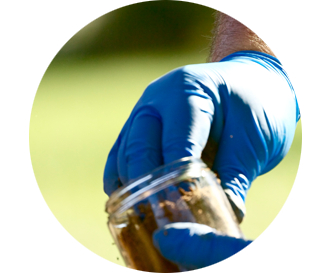 Over time, a slimy bacteria sludge layer forms at the base as well as the sidewalls. 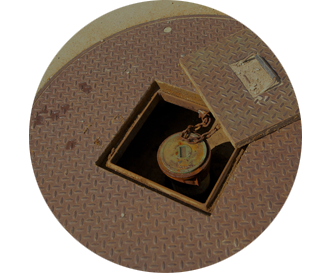 Island Pump & Tank takes pride in adhering to all the rules and regulations governing the disposal of your waste. 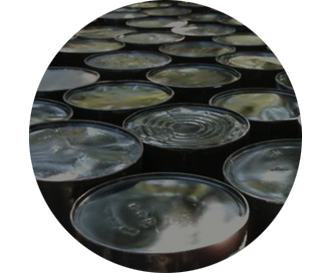 As a New York State Department of Environmental Conservation (NYSDEC) approved waste contractor we manage your waste safely and responsibly. 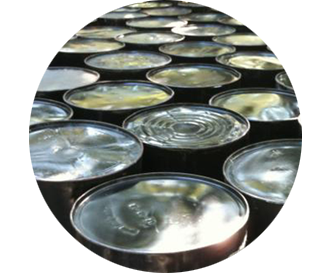 As your trusted advisor we find economical solutions and minimize your liability. 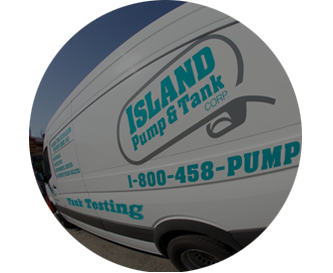 Island Pump & Tank’s team of experienced drillers and project managers will work with you to select the right equipment, personnel, and price for any job. 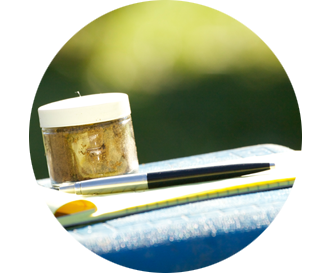 We can even provide a geologist if you need us to collect samples. 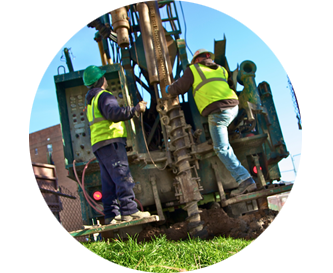 Our equipment is versatile, ranging from the low profile GeoProbe 6620 to the powerful Diedrich Drill Rig. 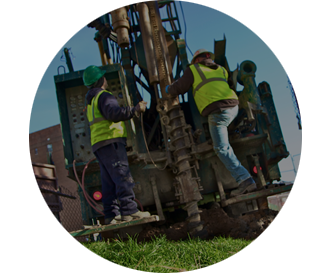 Whether it’s drilling a test boring in the basement of an office building or blasting through rock to set a deep well, Island Pump & Tank’s drill team will get the job done safely and professionally. Having the proper equipment is crucial to getting the job done correctly. 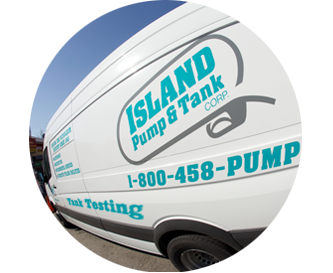 At Island Pump & we have state-of-the-art vacuum trucks with GPS tracking in them. 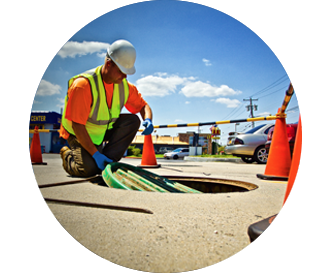 We can easily dispatch our personnel to the site in case of an emergency. Our trucks have the capacity to handle even the biggest jobs. 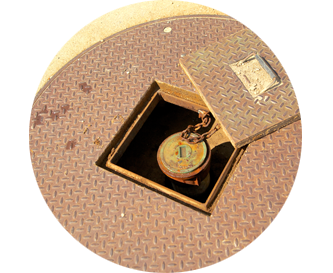 Our experienced technicians provide tank testing, line testing, leak detector testing, functionality testing, and cathodic protection testing to meet regulatory requirements and to ensure your fueling equipment is secure. 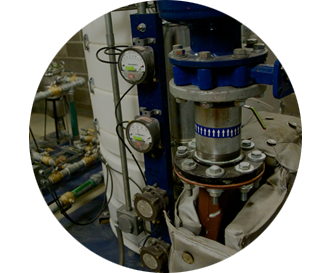 These tests will help reduce the risk of a release by making sure your tanks and equipment are protected and functioning properly.